Winter discount: Live in Osborne for only $995!!! Gorgeous 2 bedroom condo located on Scott St., in the heart of Osborne Village! 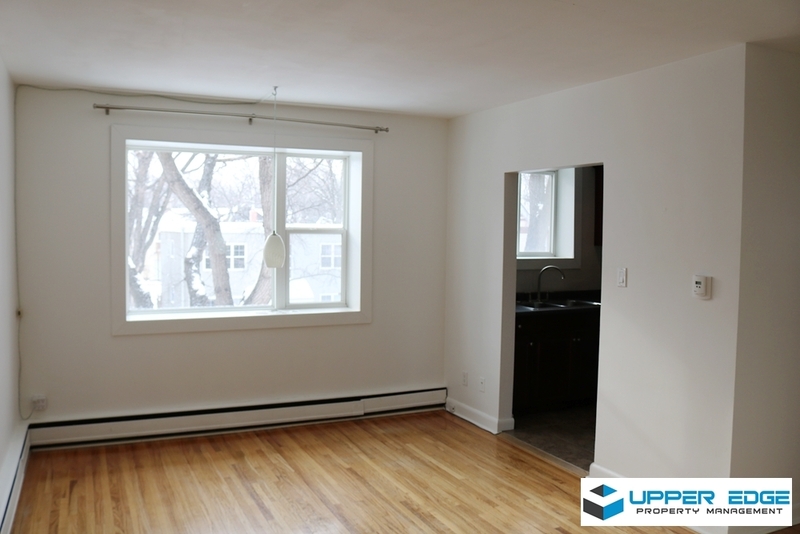 Featuring original hardwood floors and a modern kitchen, this unit has recently been renovated and also includes stainless steel fridge and stove and a newer kitchen cabinets. Fantastic location! Laundry located on site, in the basement of the building. 1 parking spot included in the rent. Winter discount details: Rent is $995 for March, April, and May, and then will return to $1195 for remainder of the lease term.